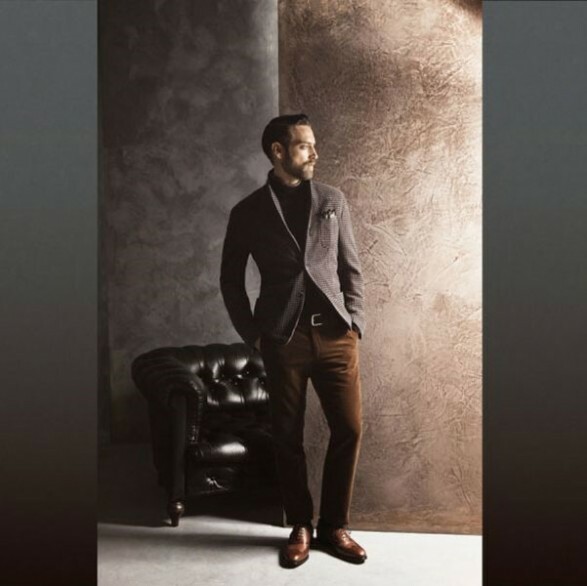 New update proposals Massimo Dutti this fall to become the turning point. The face, as you’ll surely recognize, is that this time Matthew Avedon is the interpreter, at least for the last part of November, the style of the famous brand. From jackets to pants slim with tiny patterns that border on sporty ankle, from shirts to jackets to match equally well with an elegant dress that a whole lot more casual outfits, fashion becomes Dutti signed versatile and chameleon-like as ever, an ideal tool for People today always out of breath and skin that need often change even within the same day.